Have you ever wanted your own gyrosphere? Here's your chance! 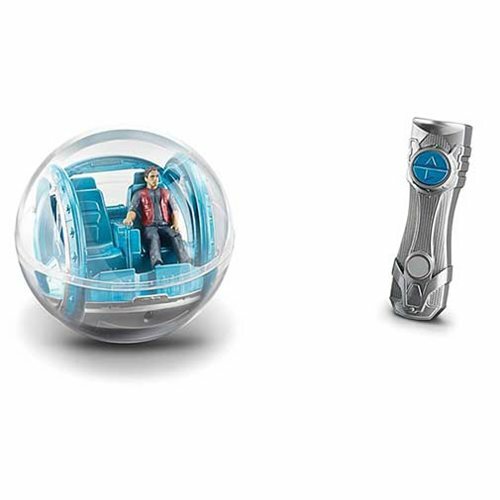 This innovative Jurassic World: Fallen Kingdom Remote Control Gyrosphere is based on the gyrosphere ride in Jurassic World. It comes with a remote that enables it to roll in all directions and is compatible with 3 3/4-inch action figures (not included). One slug figure is included.